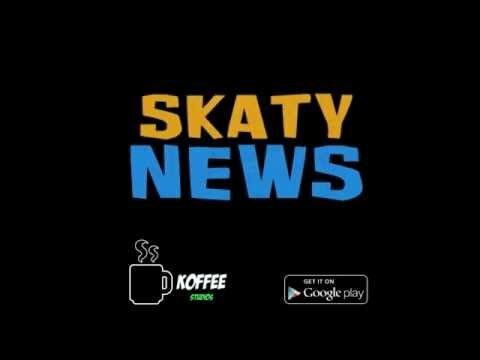 Skaty News is a captivating game for your free time at home, in the office, or on the bus. Sharpen your aim and unlock incredible characters! Deliver as many newspapers as you can and improve your commercial office, unlocking more than 35 paperboys, each with his or her unique qualities. -Captivating, simple, and casual game. -Dozens of interactive skateboarding scenarios. -Dodge traffic, pedestrians, and obstacles. -Unlock more than 35 unique characters, each having a star to go after. -More than 10 awesome soundtracks. -Improve your office and see it grow. -Includes ranking and achievements on Google Play Services. Nice game, at last something new!